Lakewood Suburban Centre is a mixed-development neighbourhood located in southeast Saskatoon. It is a classified as a suburban centre subdivision, composed of medium to high-density multiple-unit dwellings, commercial areas and civic facilities. As of 2006, the area is home to 1,516 residents. The neighbourhood is considered a high-income area, with an average family income of $92,396, an average dwelling value of $218,811 and a home ownership rate of 97.7%. 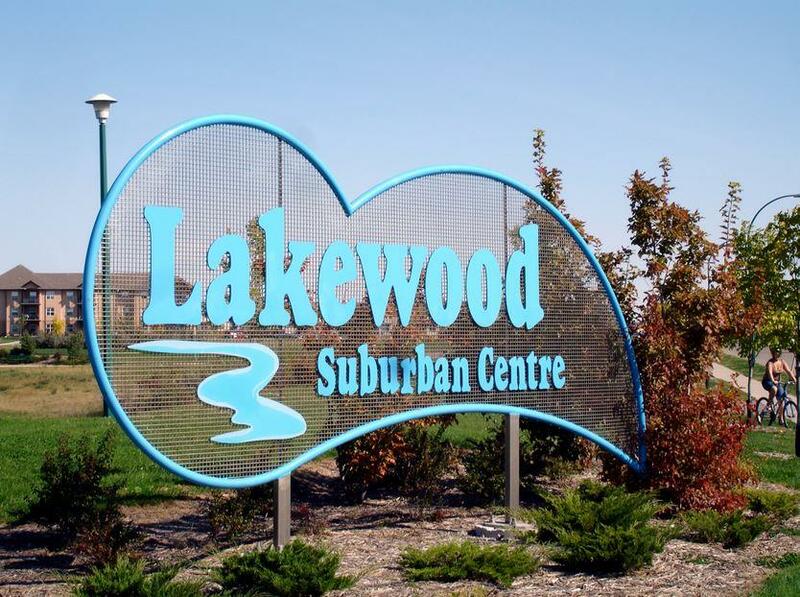 To obtain your FREE copy of the 2010 Saskatoon Neighbourhood Census for the neighbourhood of the Lakewood Suburban Centre, simply check off the box and enter your email address. The complete census will be emailed immediately. 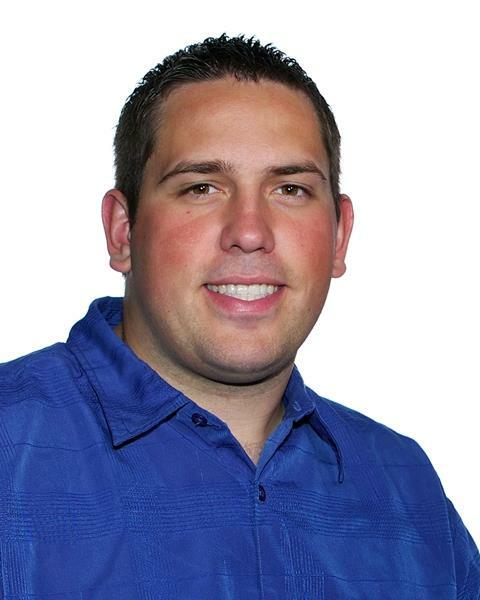 If you have any questions about the Lakewood Suburban Centre, please feel free to contact Adam (1-306-261-2470). Lakewood Suburban Centre homes for sale, Lakewood Suburban Centre real estate agent, Lakewood Suburban Centre REALTOR®, Lakewood Suburban Centre houses, Lakewood Suburban Centre homes, Lakewood Suburban Centre, Lakewood Suburban Centre land for sale, Lakewood Suburban Centre land, Lakewood Suburban Centre new home, Lakewood Suburban Centre resale home, Lakewood Suburban Centre real estate services, Saskatoon, Saskatoon neighbourhood. Lakewood Suburban Centre homes for sale, Lakewood Suburban Centre real estate agent, Lakewood Suburban Centre REALTOR®, Lakewood Suburban Centre houses, Lakewood Suburban Centre homes, Lakewood Suburban Centre, Lakewood Suburban Centre land for sale, Lakewood Suburban Centre land, Lakewood Suburban Centre new home, Lakewood Suburban Centre resale home, Lakewood Suburban Centre real estate services, Saskatoon, Saskatoon neighbourhood.